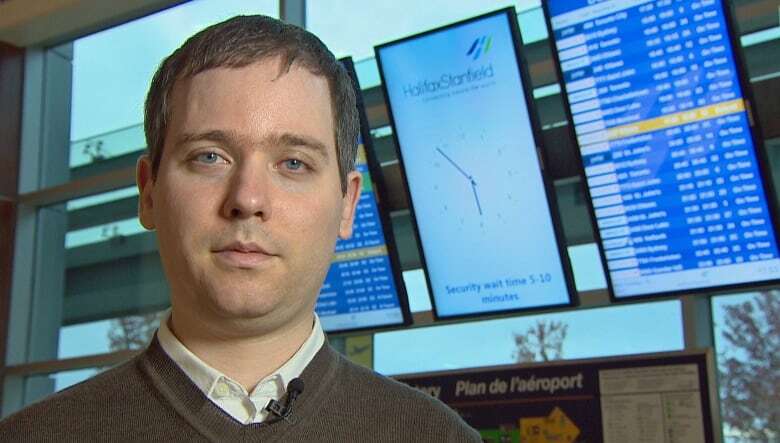 A northern airline that flew a Winnipeg man to Iqaluit instead of Inuvik says it followed all of its protocols to ensure passengers board the correct flight. A northern airline that flew a Winnipeg man nearly 2,300 kilometres in the wrong direction over the weekend says it followed all of its protocols to ensure passengers board the correct flight. Christopher Paetkau was supposed to board a First Air flight from Yellowknife to Inuvik, N.W.T., on Sunday, but ended up on a flight to Iqaluit instead. "We can confirm that all protocols and [standard operating procedures] were performed and completed on this specific flight," said Dan Valin, manager of marketing and communications with First Air. However, the airline did not specify what exactly its protocols and procedures are, whether there was a headcount of passengers once they boarded the plane, or whether the airline checks a list of passengers at the gate. 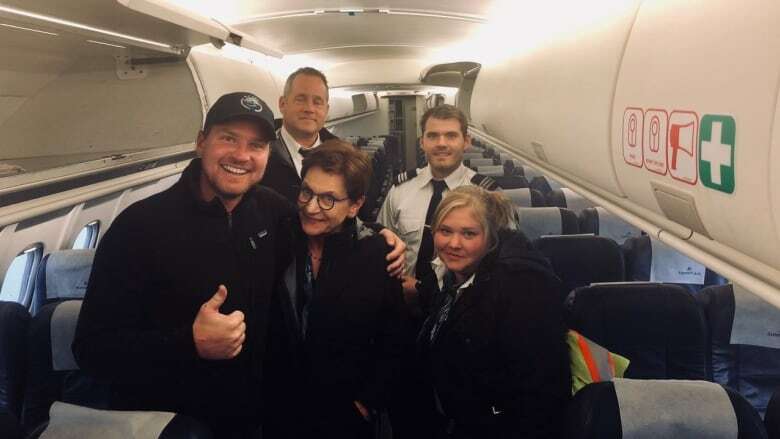 In a statement from the airline, Valin said First Air was happy to have made Paetkau's "unexpected journey as pleasant as could be." He said the airline provided Paetkau with a hotel and meal, and flew him to Inuvik the next day for free. Paetkau is lighthearted about the whole situation. He laughs when explaining the pilot told him he remembered this happening once before — to a dog. "I, in fact, don't hold First Air responsible at all," said Paetkau. "I think that they did a phenomenal job with a very interesting situation." Gabor Lukacs, a Canadian air passenger rights advocate, said the incident raises serious security concerns. "It shows that the airline is unable to properly ensure that only passengers authorized to board a flight are on the flight," he said. ​"This was a perfectly preventable issue." A representative from Air North said there are a number of procedures northern airlines typically follow to ensure people don't get on the wrong flight. However, operating in the North can come with challenges, said Benjamin Ryan, chief commercial officer with Air North. For flights where passengers aren't required to go through security, there isn't always the technology to scan boarding passes at the gate, he explained, so passes are checked manually. "It creates some possibility that you could have a passenger get on the wrong plane," Ryan said. "However, there are a bunch of checks and balances that should remedy that." Those include announcements to let passengers know which flights are boarding, although Ryan admits they aren't always clear in unsecured parts of airports. Agents should also be checking names against the list of passengers on the flight when people are at the gate, he said. "In addition to that, the flight attendant is comparing the total number of people to the manifest number," said Ryan. "And if there's any discrepancies, they'll work with the check-in team to try to identify what the error is." First Air said it is taking the mix-up on its flight seriously and is conducting an investigation into what happened.